NOTE: This content is old - Published: Saturday, Sep 15th, 2018. A major programme of investment is underway at Wrexham’s William Aston Hall to boost its appeal as one of the region’s leading entertainment venues. It follows the signing of an agreement – which covers the next six years –between Wrexham Glyndŵr University and VMS Live. 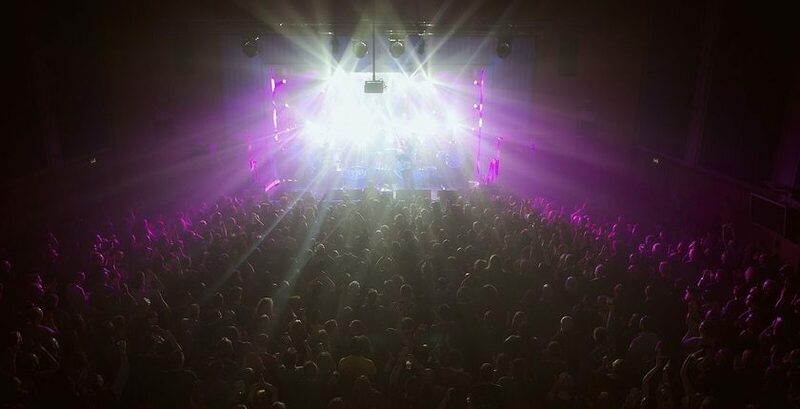 VMS Live – a specialist music and venue company – have been working with the university on the running of the venue since 2014, with the partnership bringing acts such as the Stereophonics, Rhod Gilbert, Jason Manford, Heather Small and many more to Wrexham. 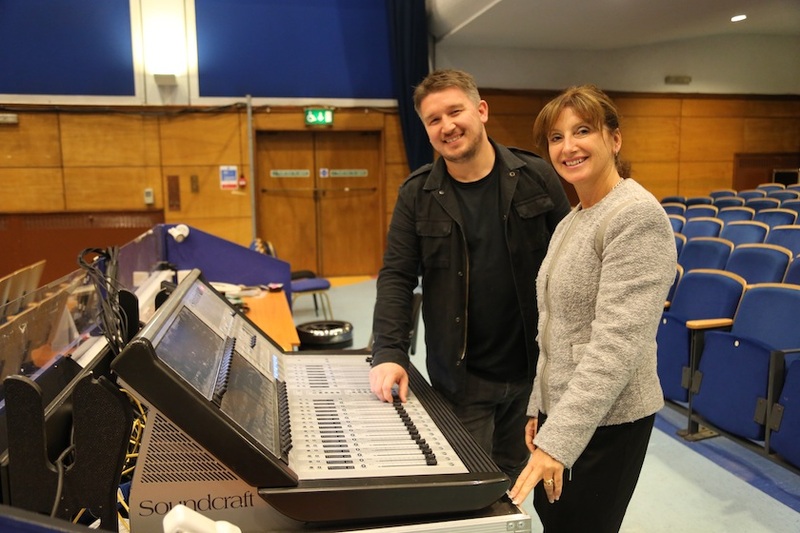 The new £150,000+ investment includes an improved sound system, a new control system and new lighting and is intended to improve the William Aston Hall even further as a music venue. Wrexham Glyndŵr University Director of Operations, Lynda Powell, said the agreement will help build upon the existing success of the William Aston Hall and develop it further as a live venue. “This work will complement our Campus 2025 estates renewal programme – and help to boost our local economy.” Lynda continued. “The positive contribution the hall makes to Wrexham was something which was picked up on by respondents during our recent Campus 2025 public consultation. Managing Director of VMS Live, Steve Forster, said: “We are delighted to have secured a long term lease with the University on the William Aston Hall. “This lease has enabled us to invest heavily in the production instructure for the venue, ensuring that we now have fit for purpose PA & Lights across the complete range of events that come through the doors. “This makes us a more attractive proposition for touring productions as well as being able to deliver a far more cost effective product to hirers. Undoubtedly this will lead to a greater number and wider variety of artists coming through the doors. “From a VMS perspective we are delighted to have the William Aston Hall as another venue in our expanding estate. We know the venue well and have great plans for the future. “It has been great working with Lynda and her team over the last four years and we are looking forward to a mutually beneficial long term relationship”.